Rex has spent his career designing innovative ways for organizations to automate their business processes. He also has founded and developed successful sales channels in the document management space. These successes are built on solutions to specific business problems designed in connection with channel partners. These solutions are developed, test marketed, and supported through sales training and joint marketing efforts. 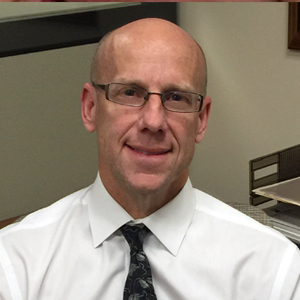 Brad has been at the forefront of computer applications technology for over twenty-five years and has spent the last twenty years focused on Document Management. Brad has extensive experience with Internet-related technologies and specializes in using both emerging and established technology to satisfy business needs. His unique blend of business and technical education and experience allows him to envision and design practical applications for today’s business world. 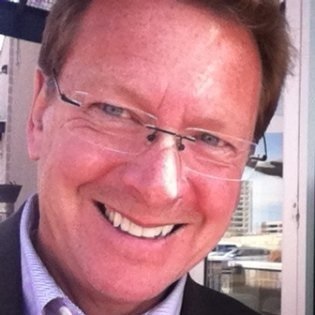 Jerry leads our business development and sales teams and is responsible for revenue generation at docMgt. Jerry is an experienced leader in change management and an effective manager of people and processes. 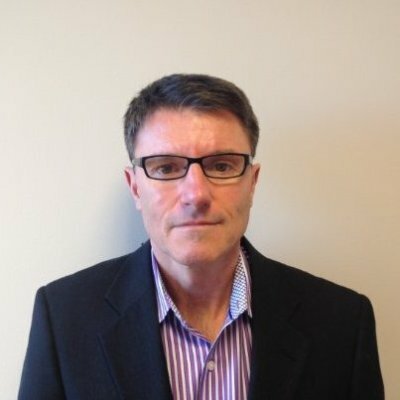 With more than twenty years’ experience in the document management arena, Jerry possesses the unique ability to provide both strategic guidance and tactical direction. He is accountable for growing both direct and partner sales channels through best practices, innovation and excellence. 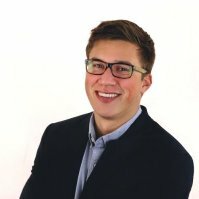 Skyler is a member of the sales team and assists with business development and implementation. Skyler graduated from the University of Nebraska-Lincoln in the Spring of 2016 and has worked with docMgt since graduation. Skyler’s one and only focus is customer satisfaction. He uses his enthusiasm and diligence to tackle every project he works on and to encourage everyone he interacts with. Skyler is committed to providing the best experience for each and every docMgt user. Perry Boe has been raising the bar on creative communication for over 25 years and has been instrumental in bringing a fresh and active appearance to each product he has touched along the way. His blend of experiences from financial, technical and software industries gives him unique and diverse skills in web design, graphics work, product interface design and overall marketing strategy. Whether unveiling something brand new or giving an existing product new life, Perry knows how to make each product shine.